TRICKED OUT DYNA, XLNT COND,WHEELS, PIPES, DIGITAL, INTAKE, BARS, TONS OF CHROME, LONG LIST OF EQUIPT. 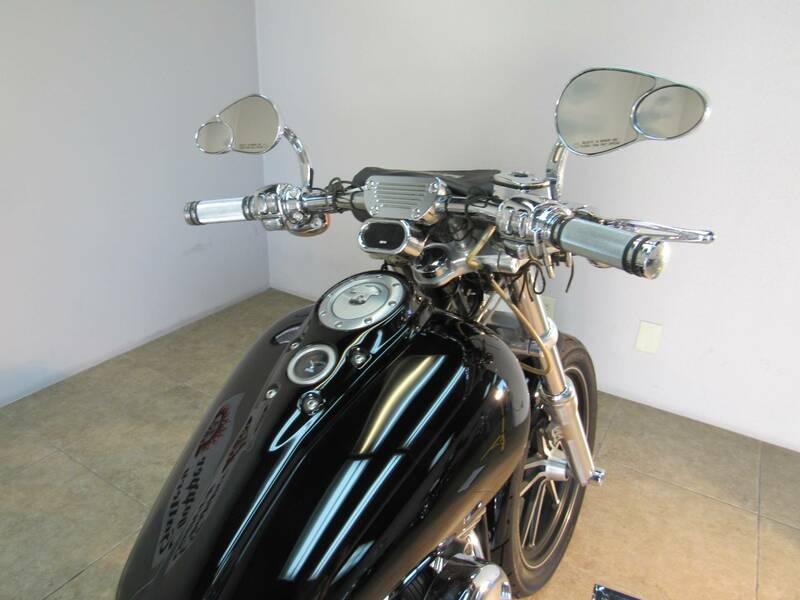 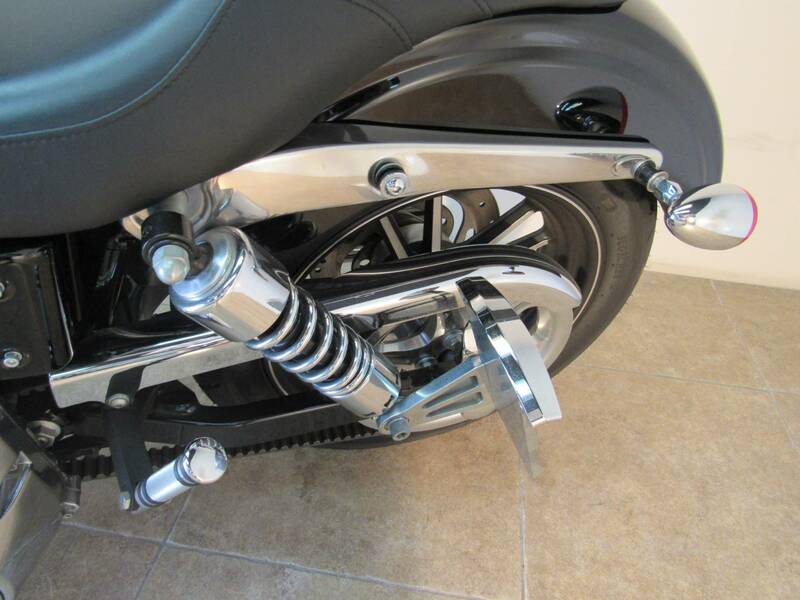 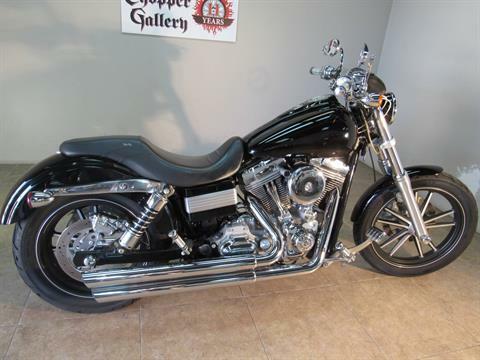 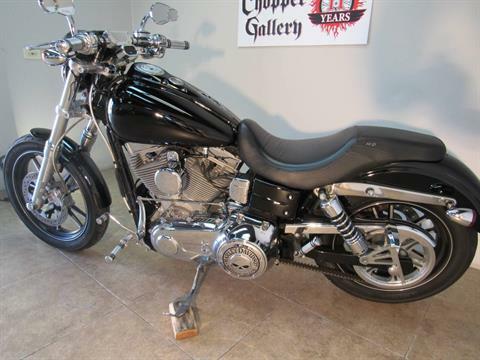 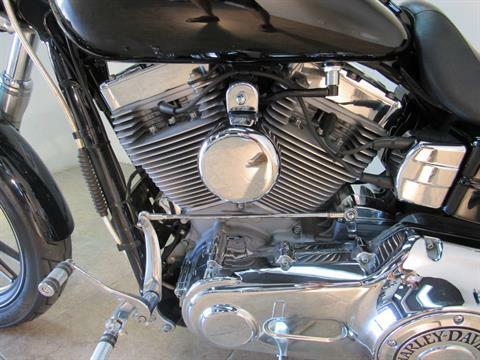 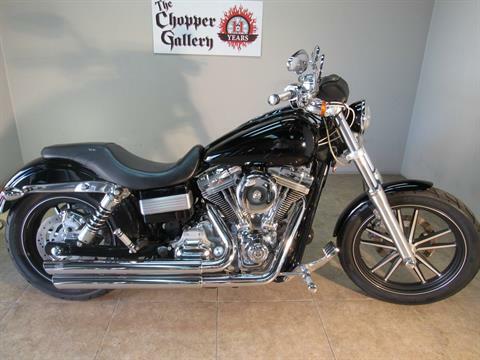 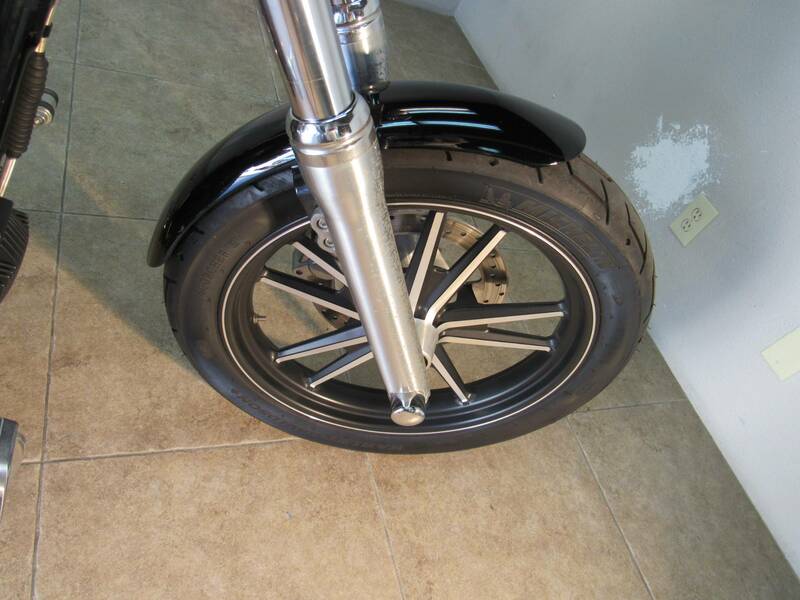 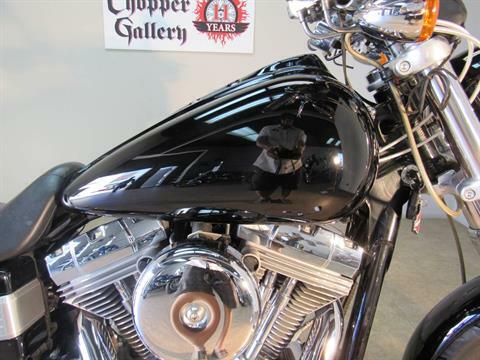 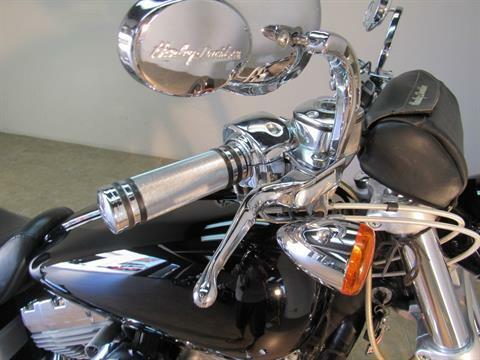 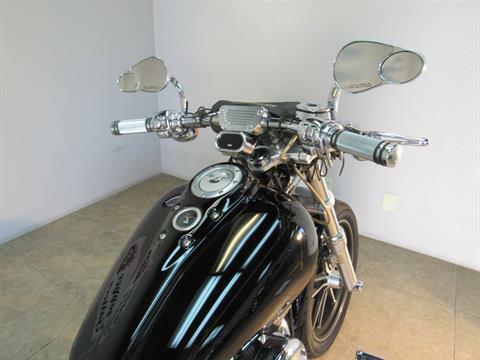 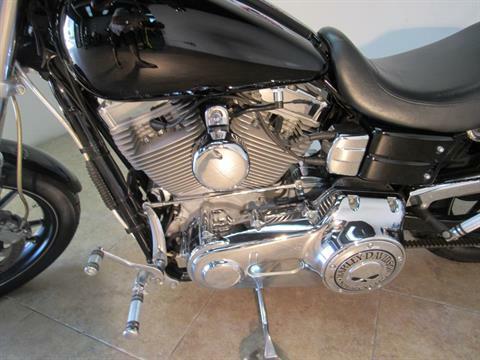 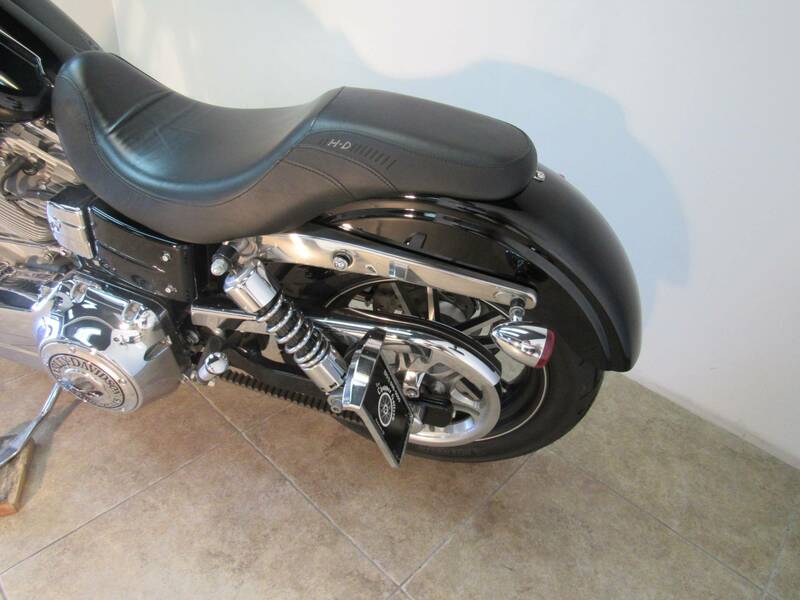 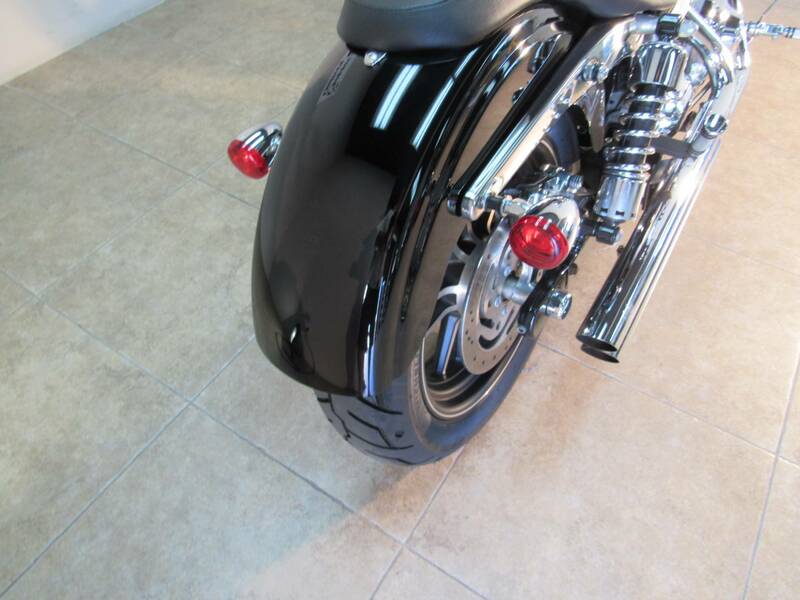 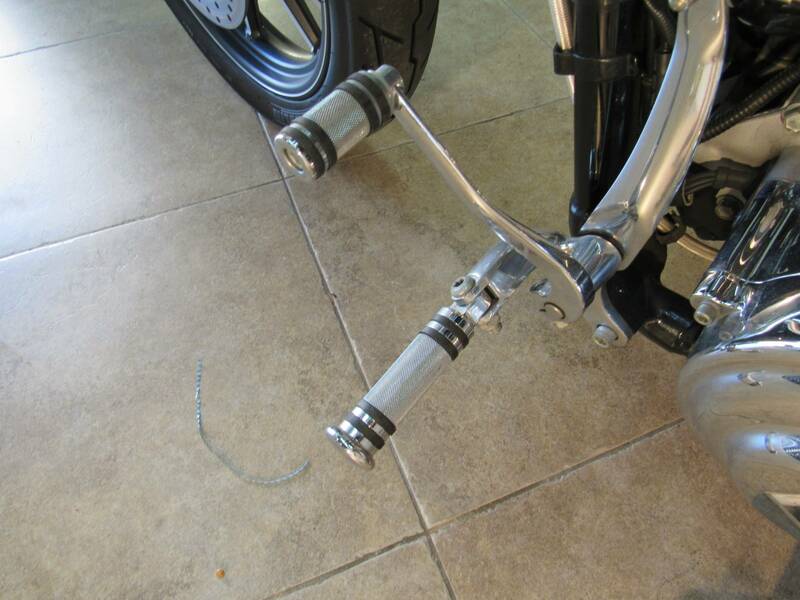 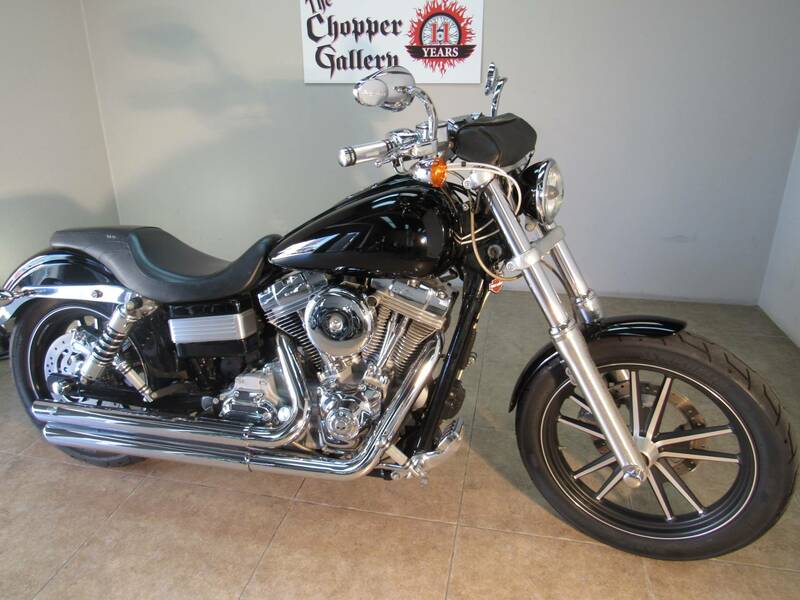 2009 HARLEY DYNA SUPERGLIDE- LOW MILES, JET BLACK, SUPER CLEAN WELL CARED FOR BIKE. 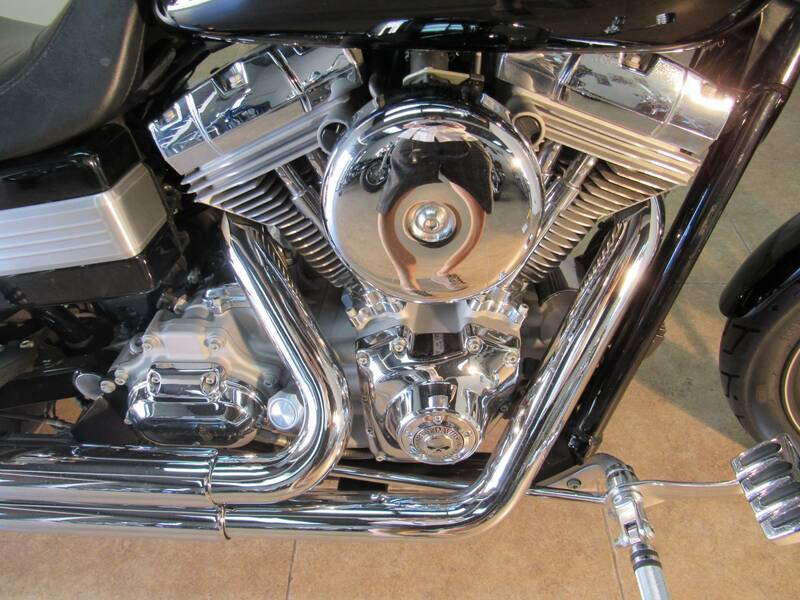 LONG LIST OF OPTIONAL EQUIPT. 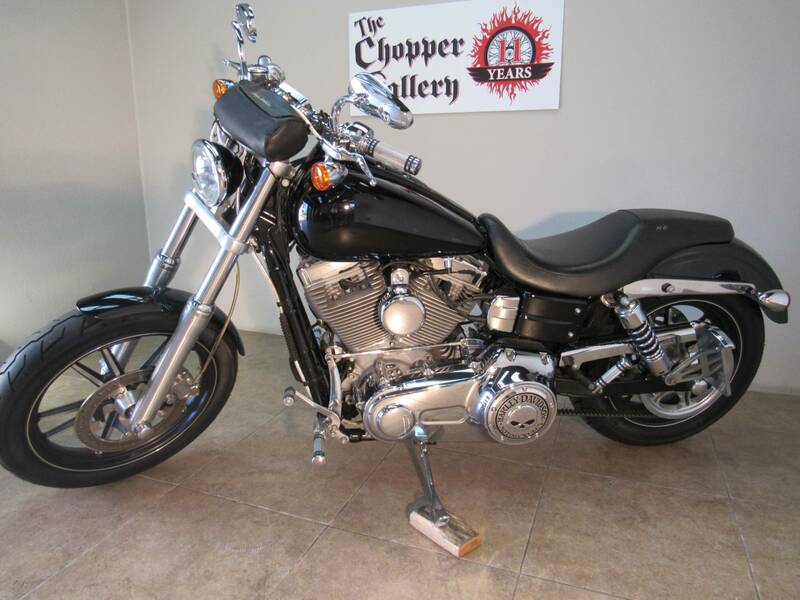 LIKE PIPES, MAG WHEELS, BARS, CHROME EVERYWHERE, INTAKE, GRIPS, SEAT , CLEAN REAR FENDER, SIDE MOUNT PLATE, & MUCH MORE. As a pure riding machine this is it. Same owner since 2009. 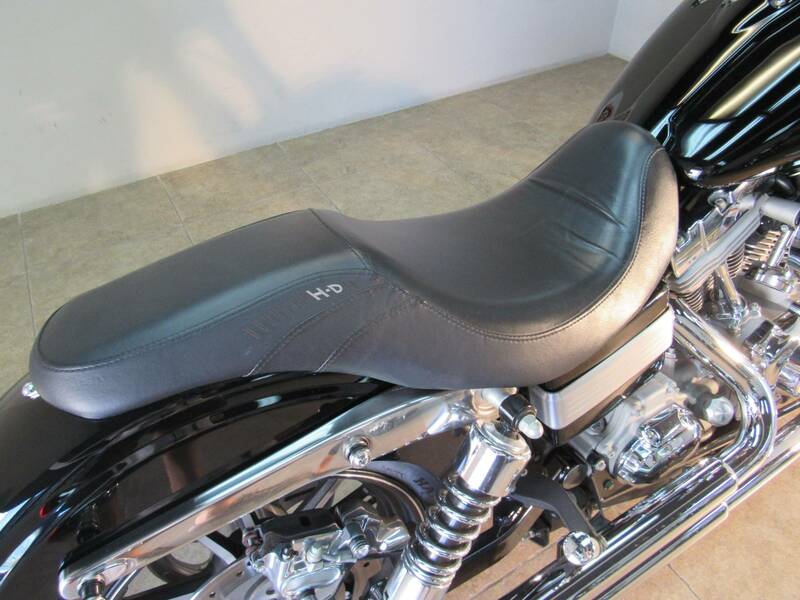 Everything you need, nothing you don't. 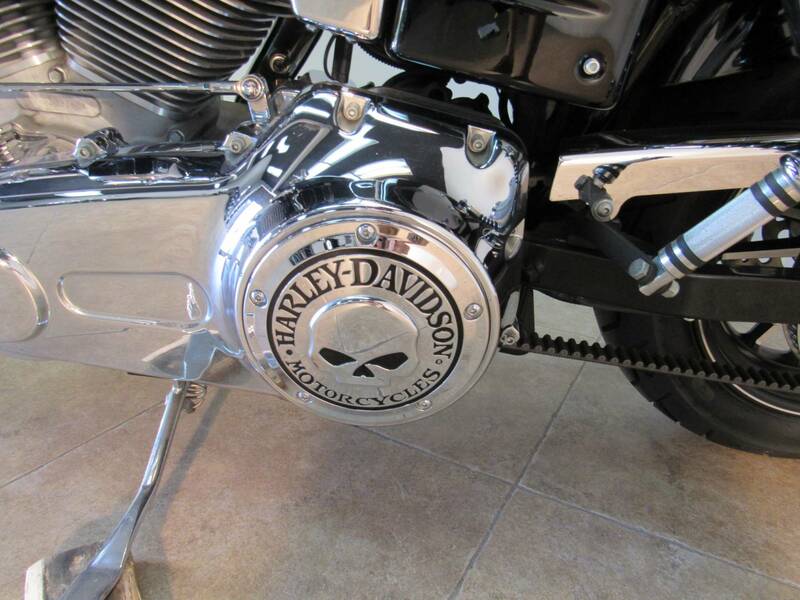 The essence of what riding a Harley motorcycle is all about. 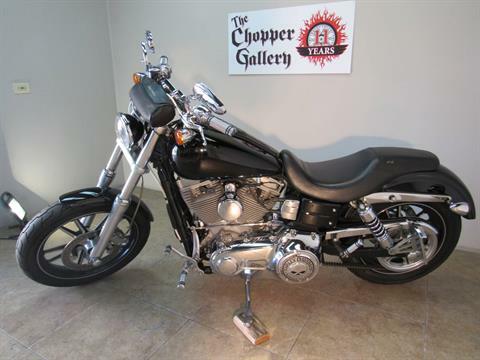 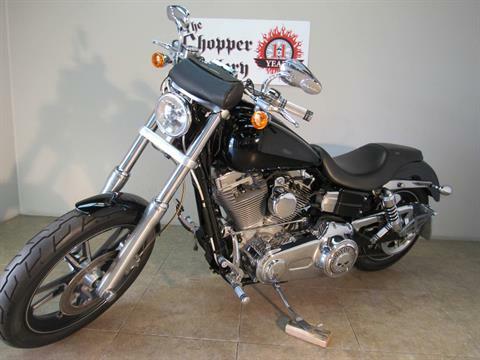 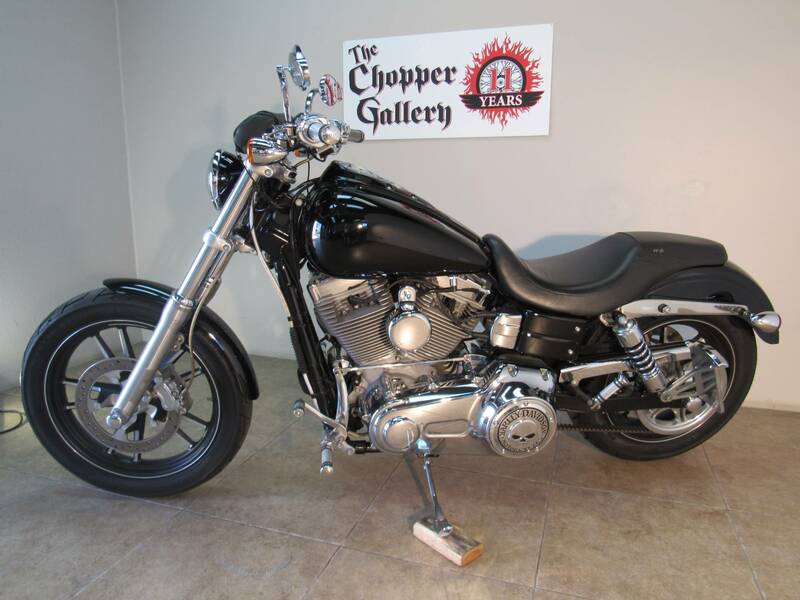 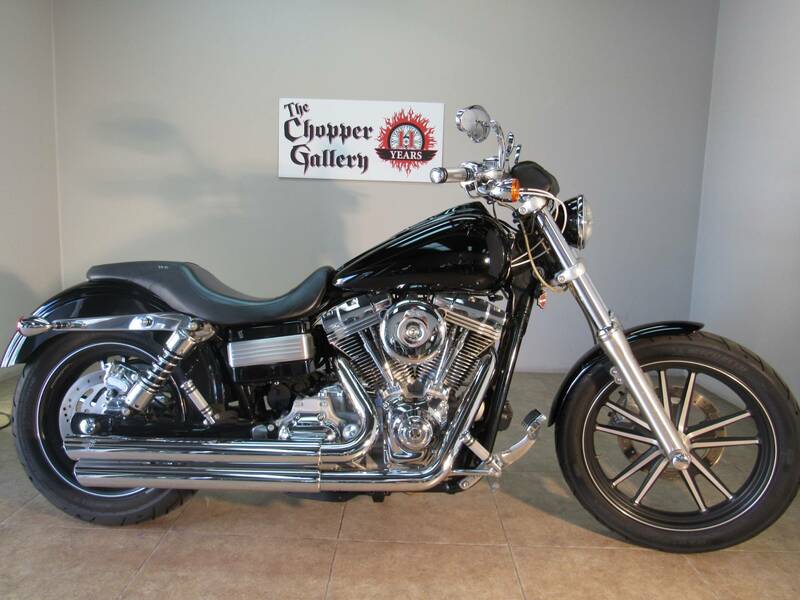 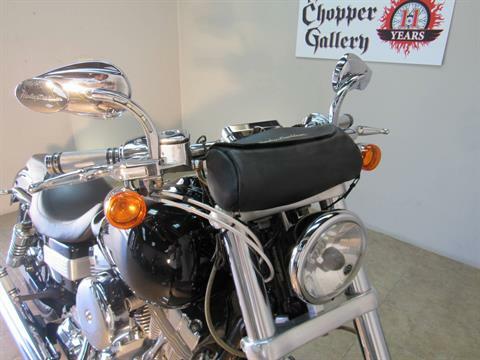 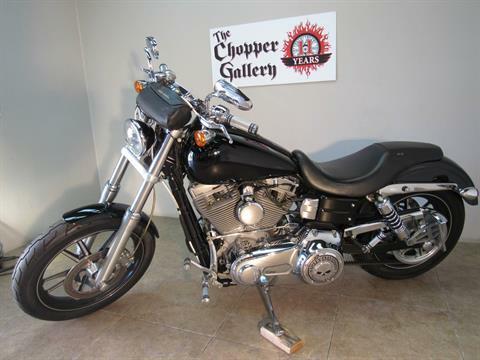 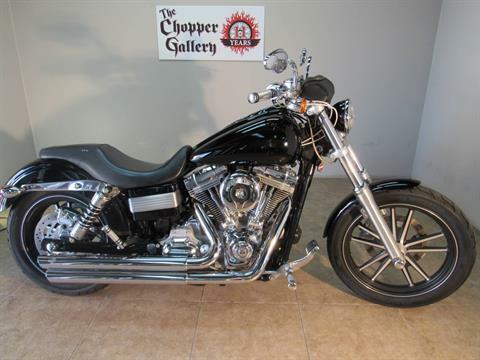 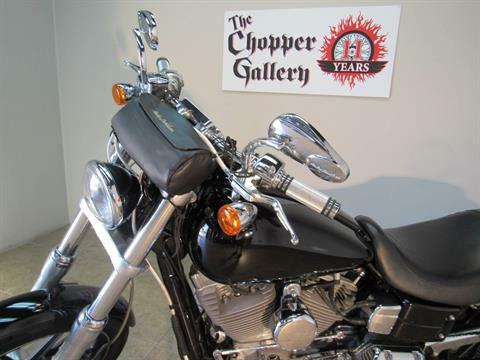 DEALER WARRANTY , THE CHOPPER GALLERY DOT COM , open 7 days, We finance , apply & be approved from home on our website. Trades okay. Sale prices every day for 11 years.